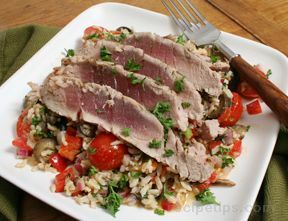 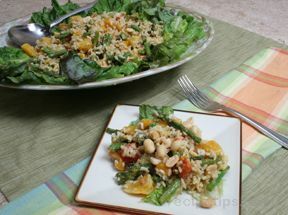 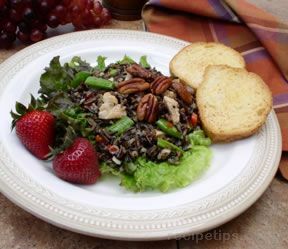 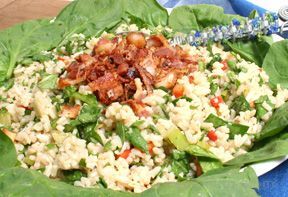 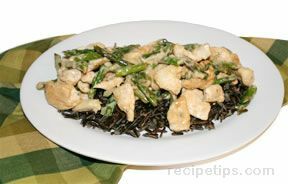 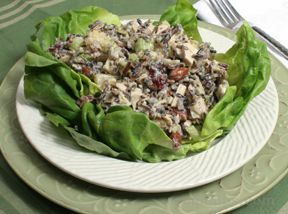 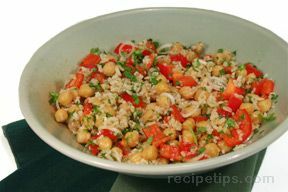 Try a salad made with rice for a change of pace. 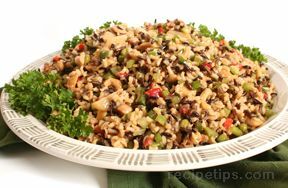 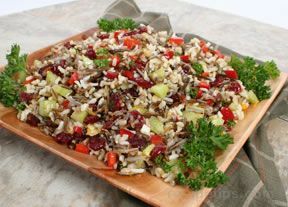 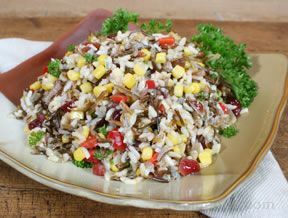 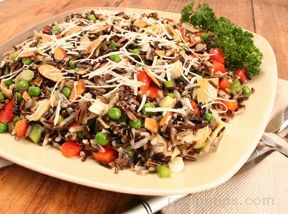 Whether you prefer white rice, brown rice, or wild rice, we have a variety of rice salads to choose from. 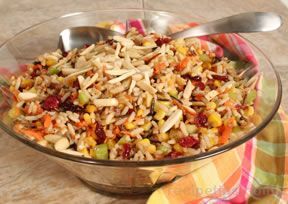 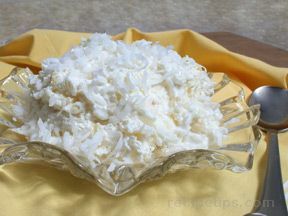 Savory to sweet, you will enjoy the great taste and texture that rice provides.